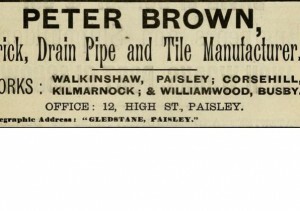 Found in Paisley. 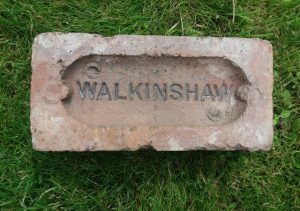 Walkinshaw Brickworks, Renfrew, Renfrewshire. 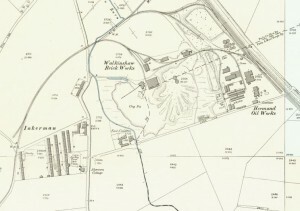 . . . .
Corsehill brick and tile works, Springfield, Dreghorn, Kilmarnock. 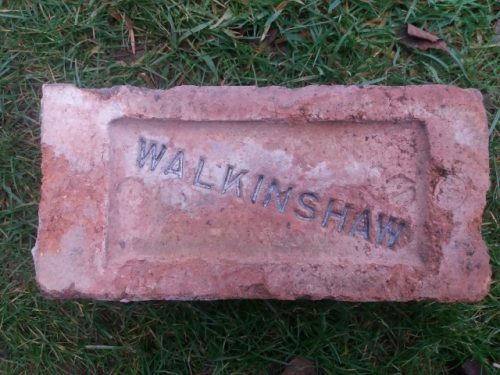 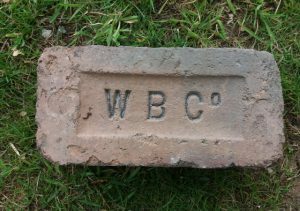 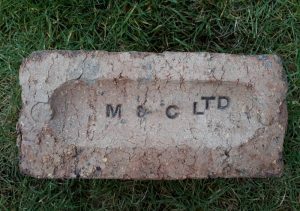 Found Kilbarchan area by BS Walkinshaw Brickworks, Renfrew, Renfrewshire. 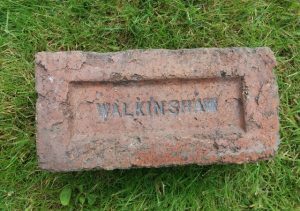 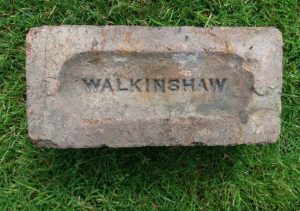 . . . .
Found on Walkinshaw Brickworks site, Paisley Walkinshaw Brickworks, Renfrew, Renfrewshire. 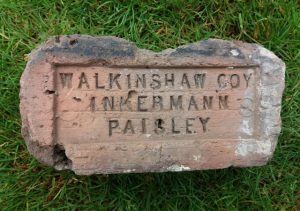 . . . .
Found Paisley Walkinshaw Brickworks, Renfrew, Renfrewshire. . . . .